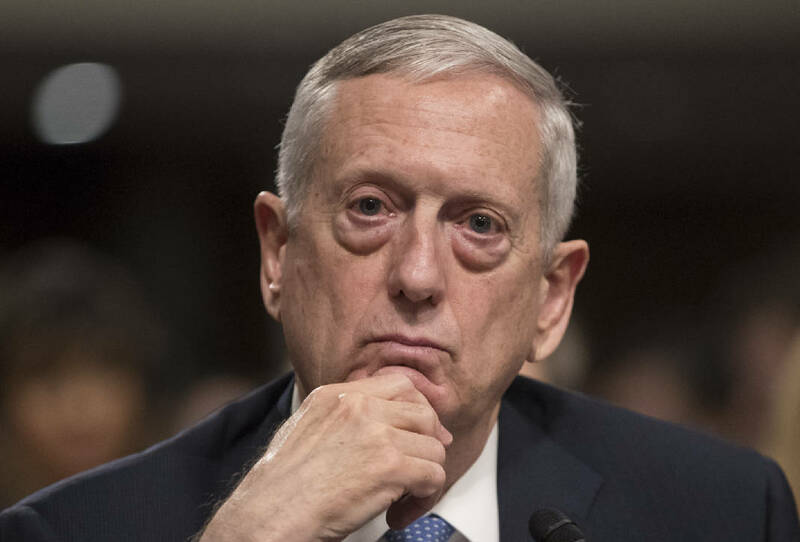 WASHINGTON — The Senate Armed Services Committee voted decisively Wednesday to approve Donald Trump's pick for defense secretary, clearing the way for retired Marine Gen. James Mattis to be confirmed shortly after the president-elect is sworn in. On a vote of 26-1, the Republican-led panel agreed that Mattis' nomination should be sent directly to the full Senate for consideration instead of first being referred to the committee. Although Trump selected Mattis last month, he can't formally nominate him until after he's inaugurated on Friday. The move bypasses a procedural hurdle and all but ensures there will be a seamless transition at the Pentagon. Ash Carter has been serving as President Barack Obama's defense secretary. Confirmation of Mattis by the GOP-led Senate is virtually certain. The legislation granting the exception cleared the Senate 81-17. Thirty Democrats backed the bill, suggesting they'll also vote to confirm him. In addition to Mattis' qualifications, many Democrats believe he'll counterbalance Trump's impulsive, bombastic style.